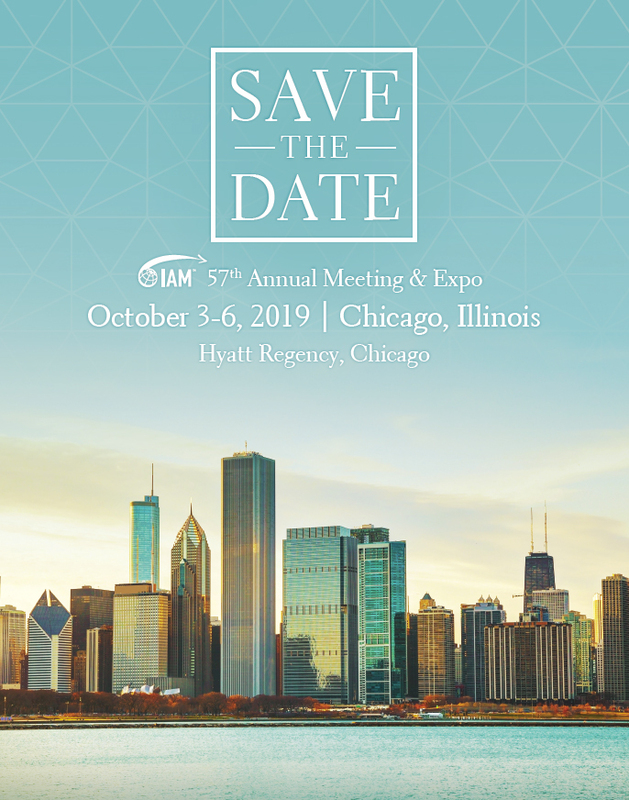 Thank you to our members who attended and exhibited at IAM's 56th Annual Meeting & Expo in October 2018, at the Gaylord National Resort & Convention Center in National Harbor, Maryland. Watch for our full-feature recap of the Annual Meeting in the November/December 2018 issue of The Portal magazine, along with photos of the event, the booths, and more. Details about event registration, exhibit booths and sponsorship, scheduling, hotel reservations, and more will be available here starting in March/April 2019. Watch our Facebook and LinkedIn pages for sneak previews!